Renault intends to produce more than 200,000 electric vehicles a year by 2016, French Industry Minister Eric Besson said Wednesday. Answering a deputy's question in the National Assembly, Besson said 80% of Renault's electric vehicles will be produced in France. Renault estimates that electric vehicles will account for 10% of global vehicle sales by 2020, and is investing EUR4 billion with its Japanese alliance partner Nissan to become the world's leading producer of mass-market zero-emission vehicles. 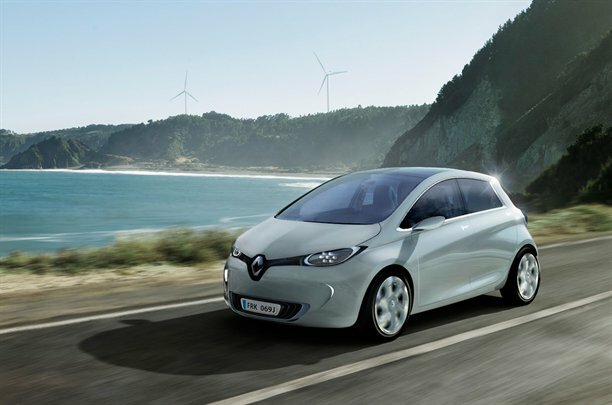 Renault plans to start selling three electric vehicles later this year and will produce 100,000 mass-market models called the Zoe annually starting in mid-2012, Besson said. Renault recently disclosed it is delaying a planned facility making batteries for electric vehicles, citing a technical adjustment to reformat the project without state financing. Besson said the plant was supposed to start in 2012 but will be delayed by one year. Renault has said start-up will happen early in 2014.